Who doesn’t love a happy meal!? I will openly admit to even at 31 I STILL get happy meals and I STILL go back to the counter if me and kids end up with the same ‘toy’ …. ok maybe I don’t … I send my children!! :). 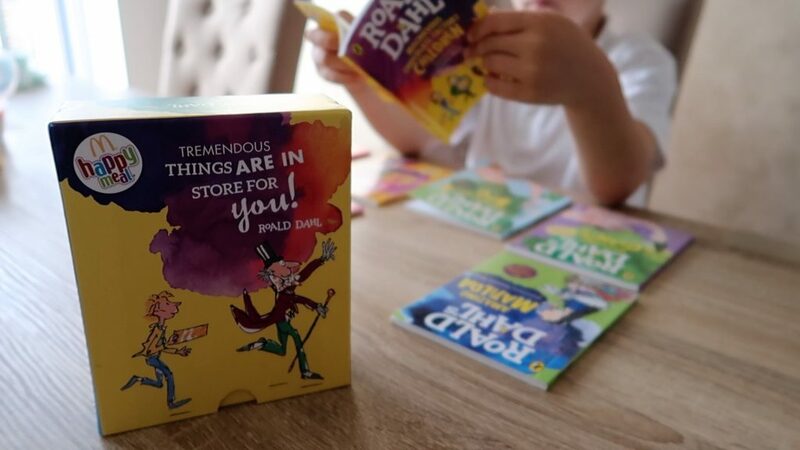 McDonald’s last month introduced a magical Roald Dahl book in each Happy Meal with each book in the series focusing on a different character from three of Roald Dahl’s best-loved stories: Matilda, The BFG and Charlie and the Chocolate Factory. The project comes as part of McDonald’s #HappyReaders initiative, which aims to increase book ownership amongst children and encourage both parents and children to find the joy in reading and will run for another 2/3 weeks. I think this campaign has really come at the most ideal time given that children are now back at school and structured learning has returned; after nearing a 7 week break it’s really helped with the reintroduction of regular reading. A couple of weeks ago my eldest (6) returned from school one night telling me about a book he had read. He told me the book was called Fantastic Mr Fox and that it was by an author called ‘Ronald Dale’….. I didn’t have the heart to tell him how to pronounce it correctly as it was just SOOOOOOO damn cute so when McDonald’s got in touch to tell us they’d like to send us a set of books from the #HappyReaders initiative AND that each one was to be from the author Z had literally just days before told me he’d really enjoyed; I jumped at the chance of him being able to read more of his books! ‘Ronald Dale’ I mean Roald Dahl 😉 is a much loved and one of the most well known authors EVERYONE has heard of and I guarantee at some point in your life you will have been read to or read yourself a Roald Dahl book. 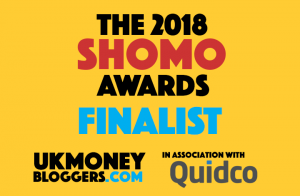 I used to LOVE them and the films that tended to follow too – BFG was my favourite when I was small… I even remember really wanting my brother to be a girl so I could call him Sophie !! 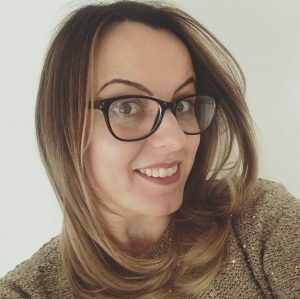 These books are an exclusive series of books too – each book focuses on a character from all three of them which I think is a really cute idea – I always wondered as an imaginary child ‘what happened next’ and my eldest is just as curious as me! If you want to read more about the McDonald’s Happy Meals then you can do so here. This post was sponsored by McDonald's.